With its ease of installation and durability, the Metroplan Eyeline range became very popular. It boasts of a patented ‘click on – click off’ function of the fixing bracket, both wall and ceiling are included in the set. 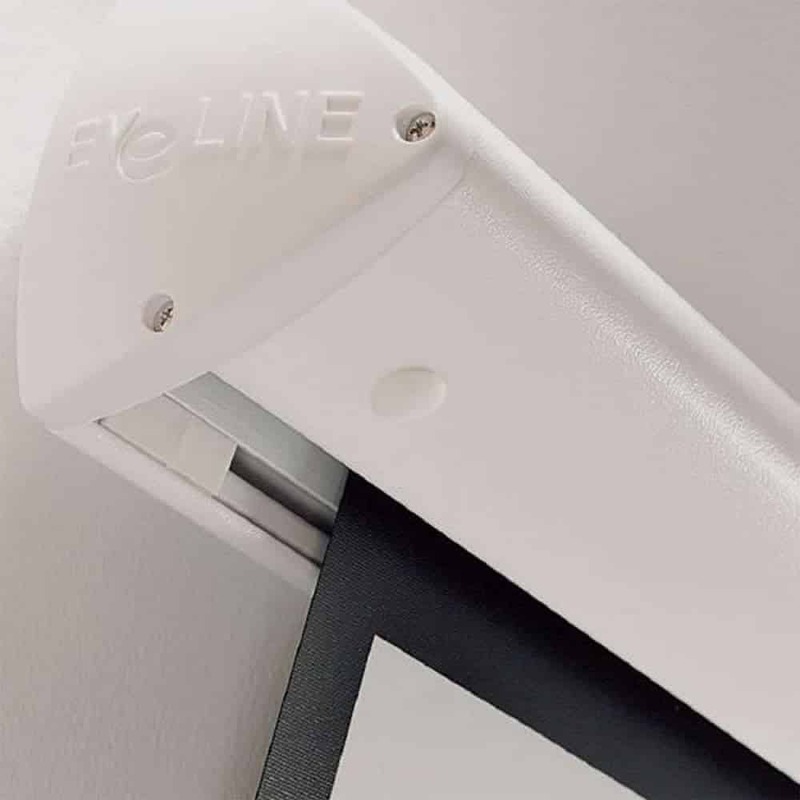 The brackets can be placed at any length along the screen case to make the screen more ideal for mounting on the stud work or any plasterboard walls. 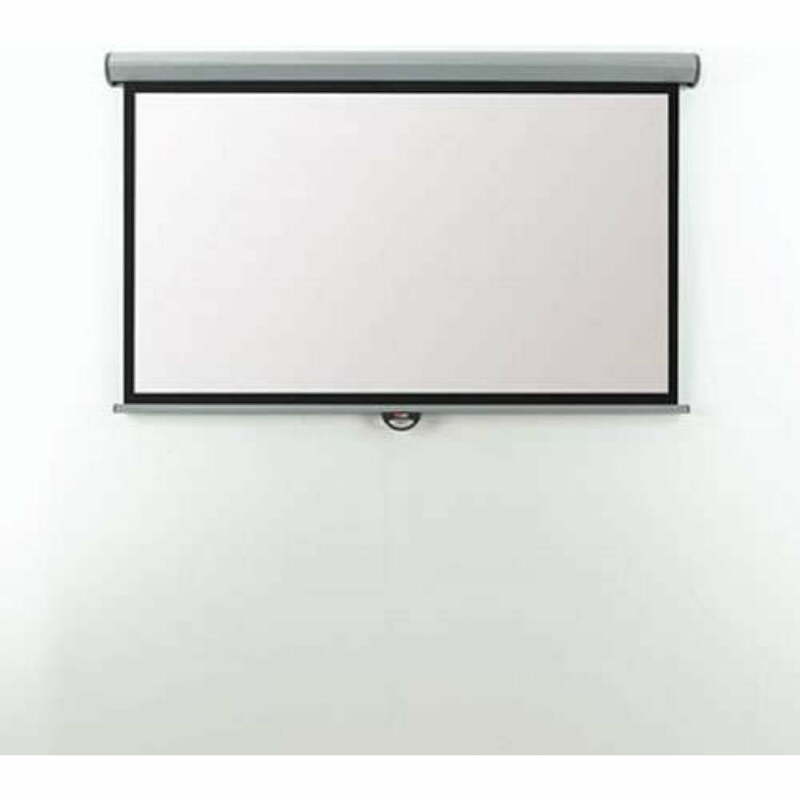 The screen is a white matte made out of durable material. 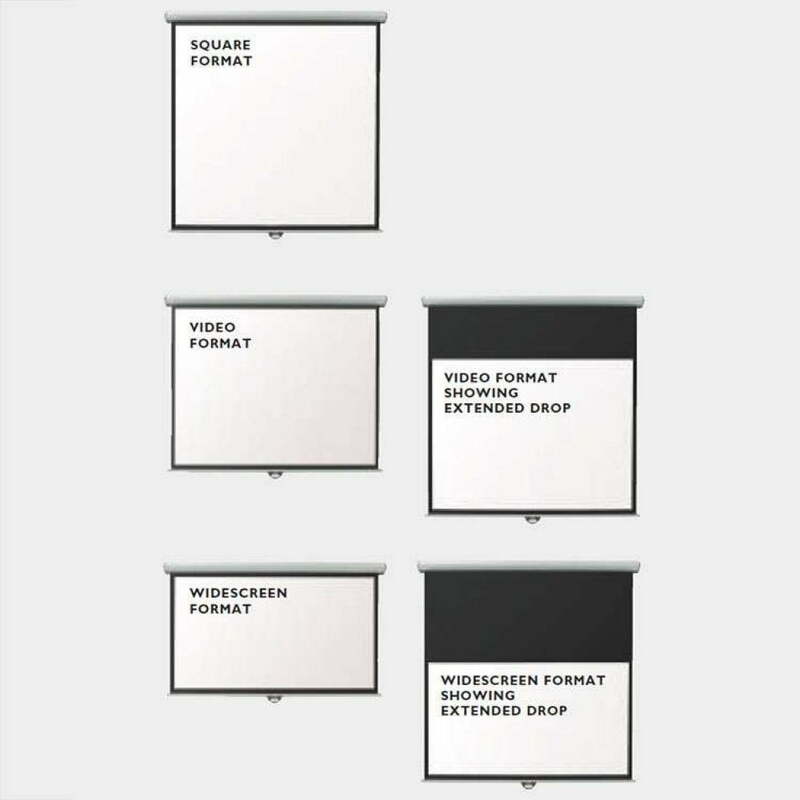 It has sharp non-reflective black borders surrounding it to frame the images as well as prevent any messy overlap of the projected images. The screen case is in a cool white color and features beautiful contemporary curves that will fit a vast array of environments.